The US Department of Defense is using an animated online course about a zombie pandemic to teach active-duty military nurses about population health. 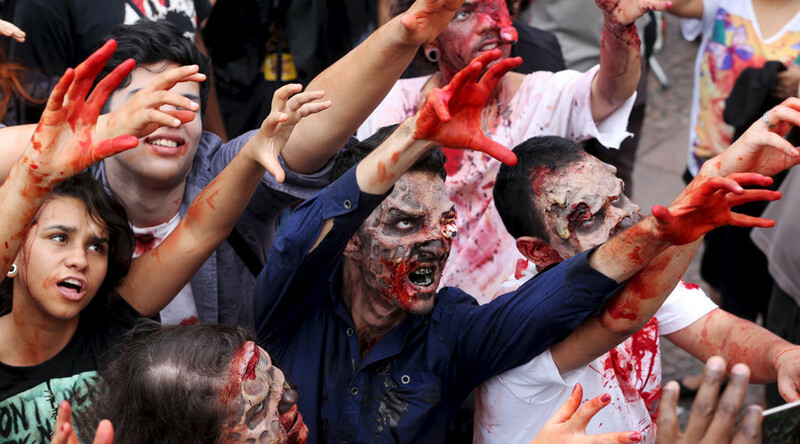 There are actual Pentagon guidelines for a zombie outbreak as well. Do they know something we don’t? Military nurses studying for their doctorate at the Uniformed Services University of the Healthcare Sciences (USU) have to take a course on population health. Because many of the students are deployed around the world, the course has to be available online. It is not all PowerPoints and reading, however: the course features an animated storyline revolving around a zombie pandemic in Washington, DC. The course was developed by Dr. Catherine Ling, assistant professor and family nurse practitioner at USU’s Daniel K. Inouye Graduate School of Nursing, earning her the prestigious Teaching with Sakai Innovation Award in 2015. 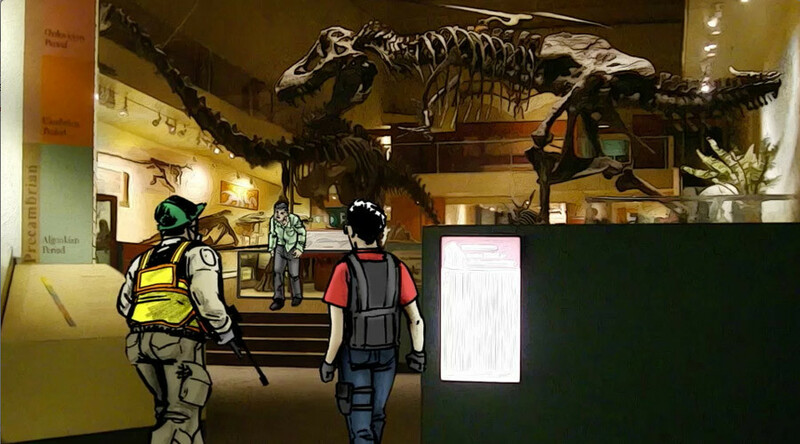 “We use the narrative device of a zombie pandemic in animations and assignment to help engage students in content,” Ling explained in a USU release about the course. Students have to apply the theories and models of public health that they learned in the course to the case of the zombie apocalypse. The zombie story “keeps the material interesting,” and the theme helps the lessons be more cohesive, Ling said. That narrative cohesion makes it easier to remember the material, and later apply it in a real-life health emergency such as outbreaks of Ebola, Zika or swine flu. Students are assigned to a fictional – at least one hopes so – division of the Defense Department, called HHIT, and have to deal with the zombie apocalypse by enacting quarantines, administering vaccines, and obtaining international resources while adhering to actual Pentagon guidelines, Ling explained. Students who have taken the course seem to like it, USU said, citing one Air Force officer who happens to be a big fan of the zombie TV show The Walking Dead. Previously abbreviated as USUHS, the USU was established in 1972 and graduated its first class in 1980. The school’s campus is located in Bethesda, Maryland, just outside of Washington, with a total budget of $146.3 million in 2015.